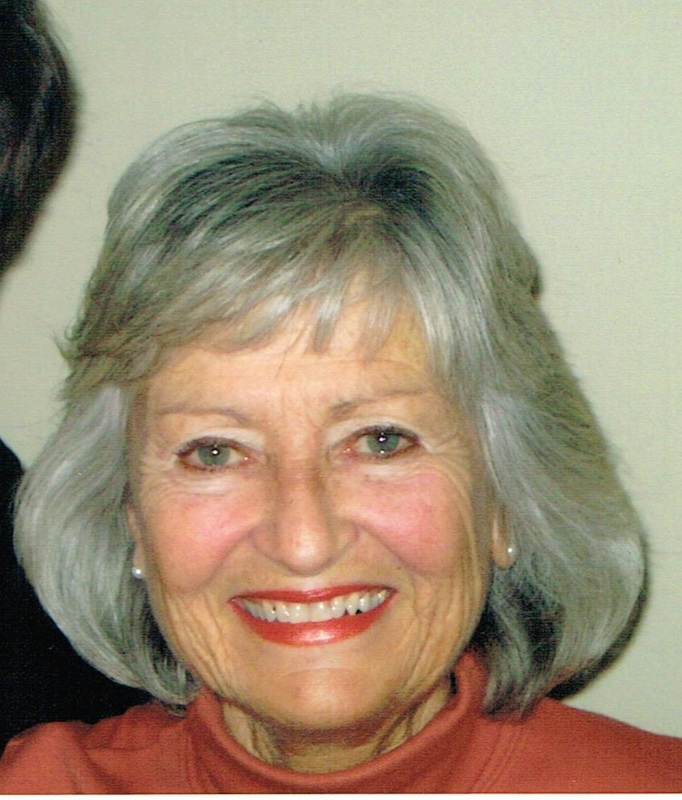 Veronica Lorraine Fischer passed away on June 24th, 2014 at her home in Sioux Falls, SD. She was born on January 18th, 1943 toÂ Joseph and Eleanor Spartz, in Worthington, MN. Veronica grew up in Sioux Falls and attended college at Clarke University in Dubuque, Iowa. Veronica is survived by her children: Lisa (Mike) Faris, Mary (Tim) Galligan, Andrew (Shannon) Fischer; stepchildren: Tony and Randy (Amy) Downs; and 12 grandchildren. She is preceded in death by her husband, Jon Downs, and other loving relatives. Visitation will be Thursday, 5 PM at Barnett-Lewis Funeral Home with a Scripture Vigil at 7 PM. Mas of Christian Burial will be Friday, 10:30 AM at St. Mary Catholic Church.